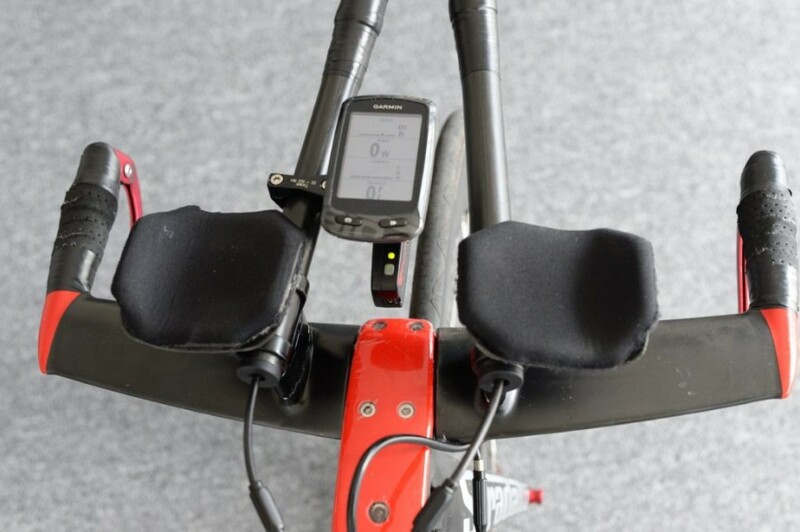 With the Velocomp Combo TT Garmin Mount, you can use your PowerPod and Garmin bicycle computer together on your TT bike. 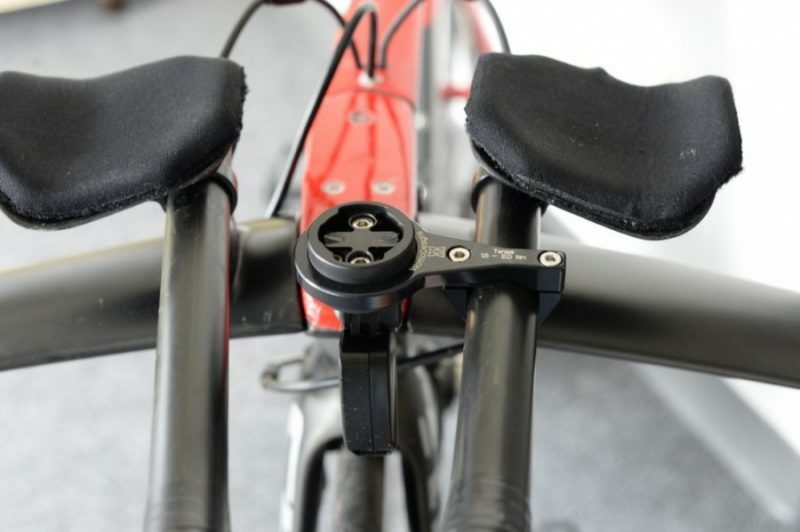 The combo mount allows you to attach your power meter and Garmin on the same mount. This provides for a clean look and ideal aerodynamics. The combo mount also features a swivel design that allows you to rotate the mount so that you can align your Garmin and PowerPod exactly how you want them. 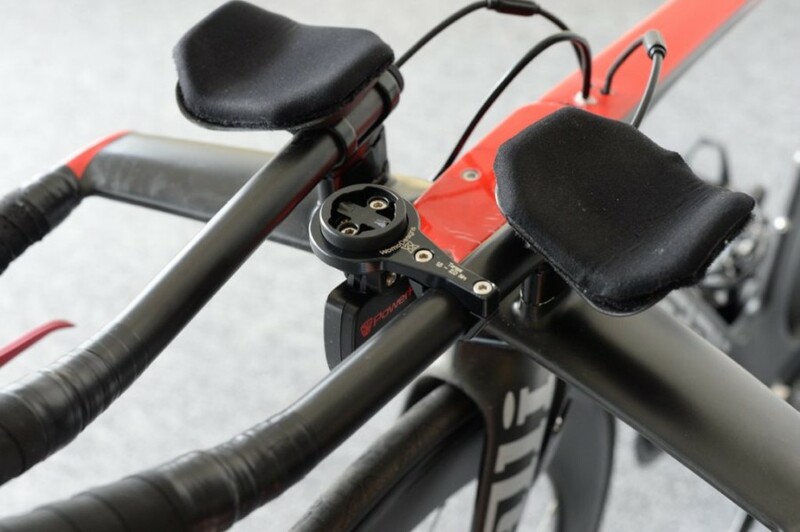 If you are using the AeroPod along with a direct force power meter in order to measure your CdA, the flex that is inherent in round TT bars can impact the accuracy of your CdA data, and therefore this mount is not recommended. 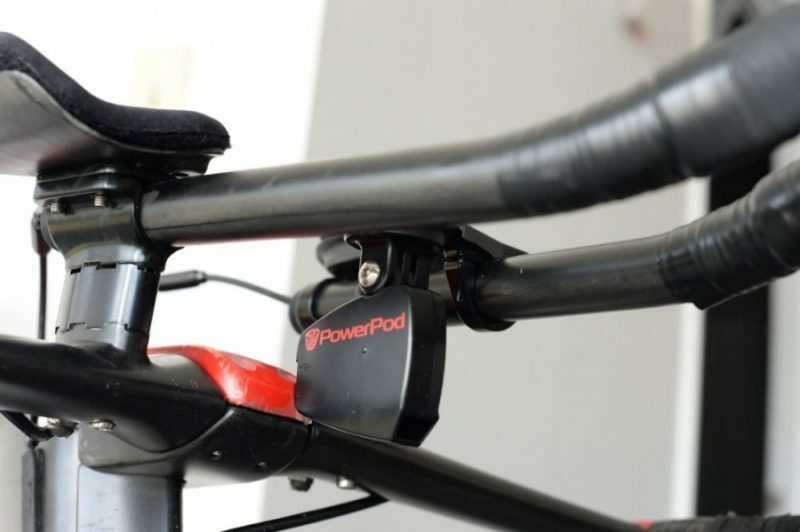 If you are using your AeroPod as a standalone power meter, this mount works fine.